The rupee weakened by 19 paise to the dollar and was last trading at 54.33, as demand from importers continued to weigh on the currency. 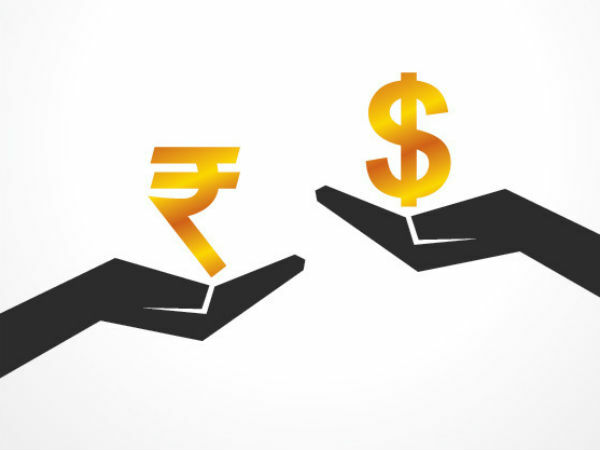 The rupee had recovered last week on hopes that falling prices of crude and gold would help ease India's current account deficit and help the rupee. 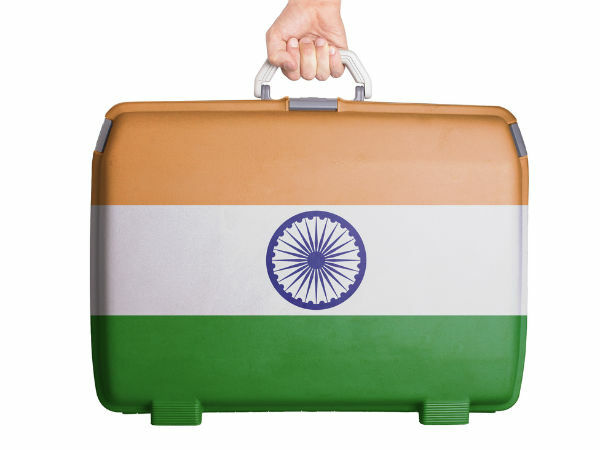 However, dealers say that despite the fall in gold prices, India's imports will increase, as individuals would continue chasing gold, following a drop in prices. However, a fall in crude augurs well for the current account deficit and the Indian rupee, as crude forms the largest component of India's imports.